Great question! 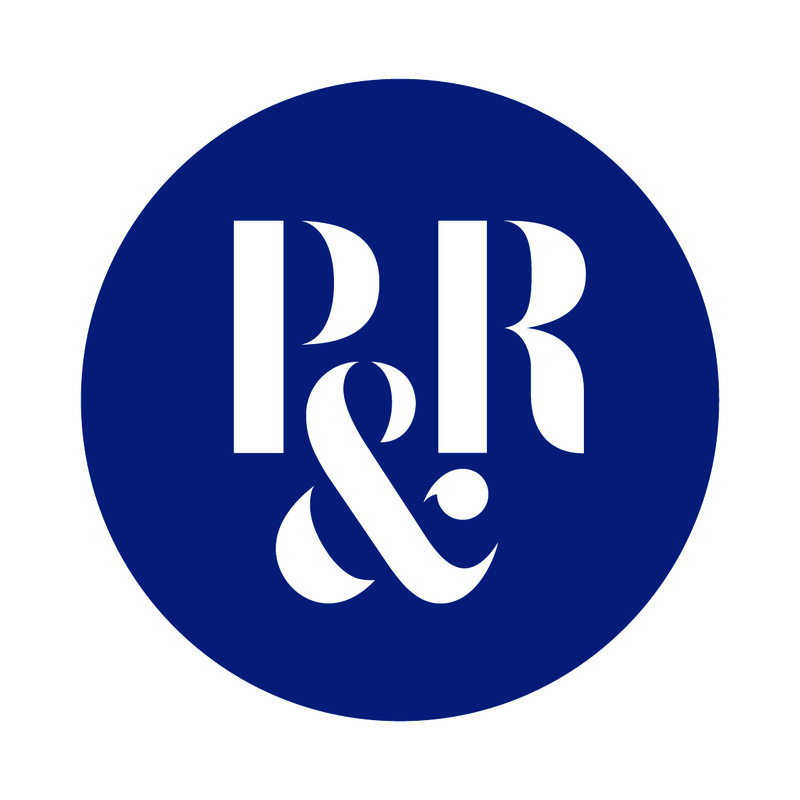 Just go ahead and download the P&R app on your Android or iOS device and check out the nearest cafe to you. Here is the video tutorial on how to download this app.